Changes intended to modernise rules around taxis and private hire vehicles urged in a report to the UK Government. 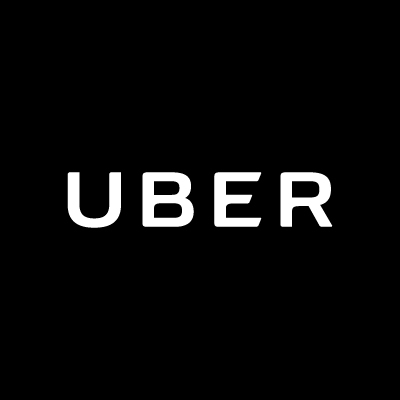 A working group in the UK’s Department of Transport has publish a report calling for changes that aim to modernise rules around taxis and private hire vehicles, such as Uber. These include limiting the number of licenses for vehicles that can operate ride-hailing services in London and other UK cities as well as installing CCTV camera in each vehicle. Although the group said that they support maintaining the current two-tier system that keeps a distinction between ‘plying for hire’ and ‘prebooking’, they admits that technological advancements has “blurred the distinction between the two trades” — and so suggests the introduction of a statutory definition of both. “This definition should include reviewing the use of technology and vehicle ‘clustering’ as well as ensuring taxis retain the sole right to be hailed on streets or at ranks. Government should convene a panel of regulatory experts to explore and draft the definition,” it suggests.